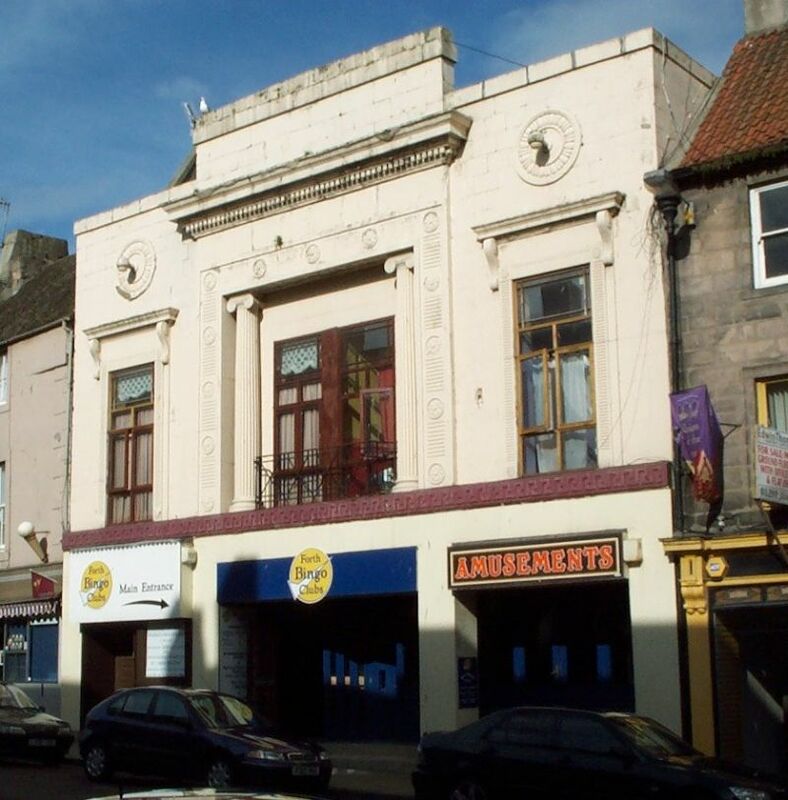 Now closed, the Playhouse opened in 1923, a conversion of an existing building. It was also used for live entertainment, as it has stage facilities. 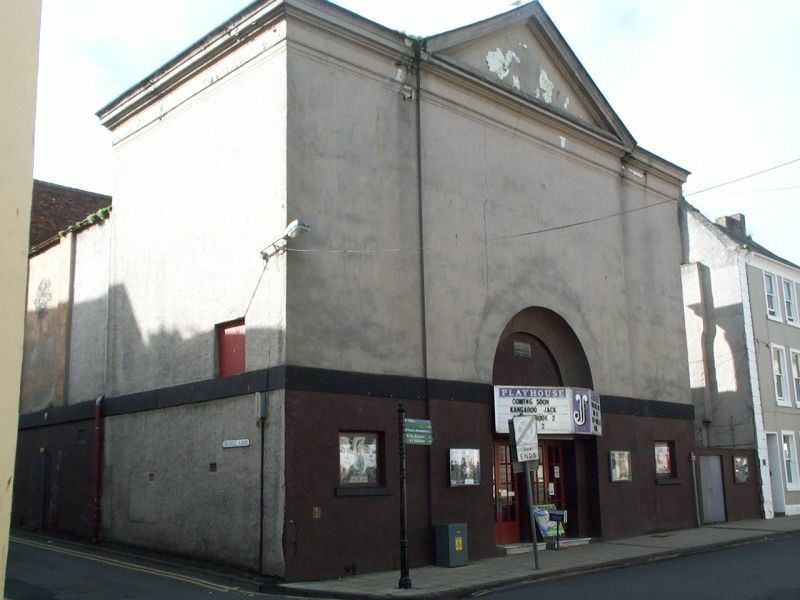 As a cinema, it is a single screen with stalls (340 seats), circle (160 seats) and two boxes.